Corn on the cob is a barbecue staple, but that doesn’t mean you have to stop eating this tasty treat just because summer has ended. 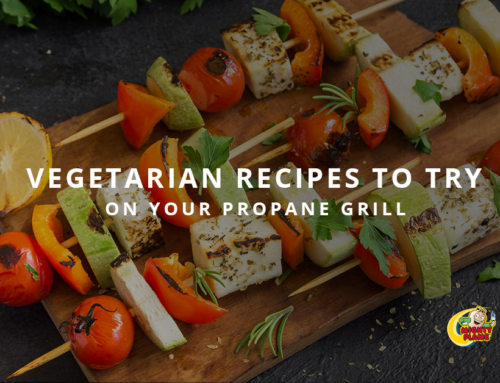 If you’ve kept up with our blog, you know that there are plenty of fall- and winter-worthy grill recipes you can pull out! 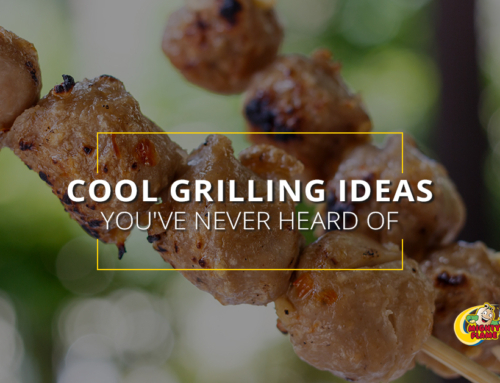 In today’s blog, we’re going to be pay homage to the humble corn on the cob by giving you four spectacular ways to change up the norm and try something new next time you fire up the grill. 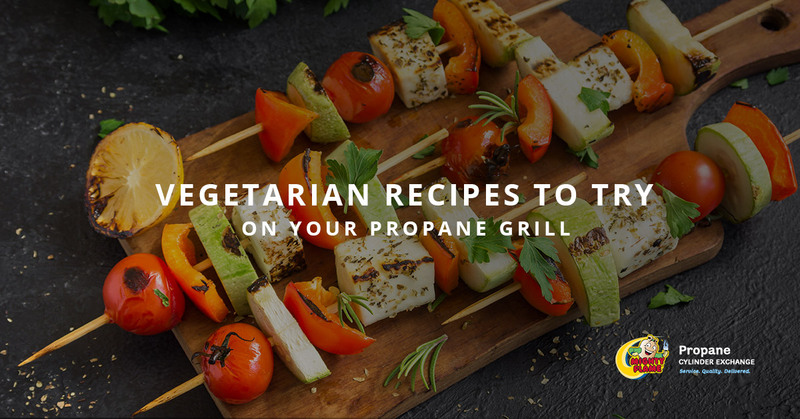 Keep reading to learn more about cooking up some corn on a propane grill from the propane masters at Mighty Flame! 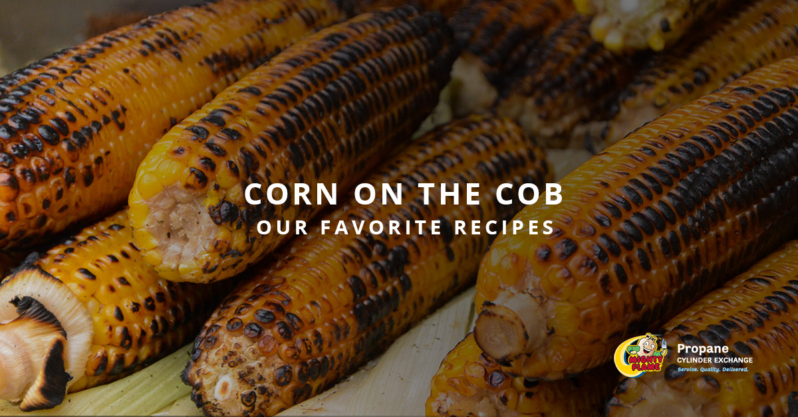 Before we tell you a few fun ways to spruce up your corn, we want to make sure you know how to cook the perfect corn on the cob on your propane grill. 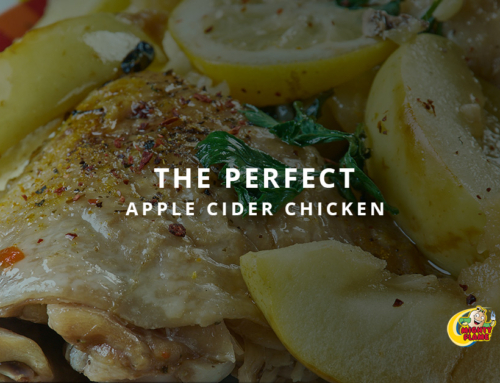 We personally like Chef Bobby Flay’s method, so we’ll share that one. To prepare the corn, pull the husks back and remove the silks. Then, pull the husks back up around the corn. 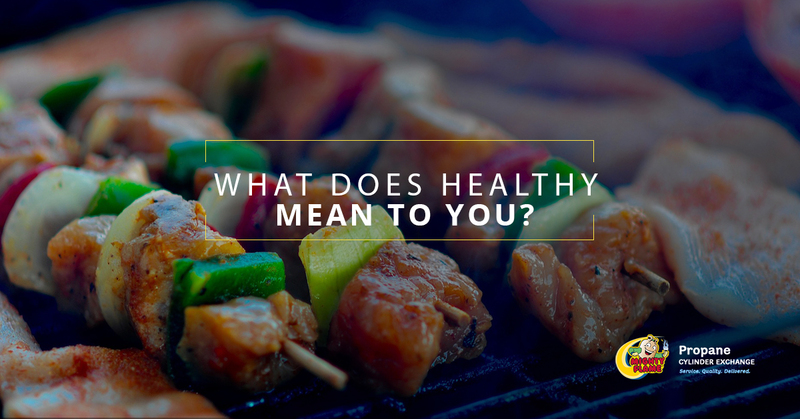 While the grill is heating up to medium, prepare a bowl with cold water and about a tablespoon of salt. Let the ears soak in the brine for about 10 minutes. This will help keep the corn moist and prevent the husks from burning to ash when it’s on the grill. Once the grill is hot, put the ears on the grill and rotate them every five minutes or so for about twenty minutes total. If you prefer some nice char marks on your corn, take them off the grill and once they cool down enough to handle, pull back the husks. Use the corn husks as a handle and place the cobs back on the grill for just a couple of minutes. Keep an eye on them and pull them off when they have the desired char. Now, add a little salt and butter and you’ve got the perfect basic corn on the cob! But, we’re not here to talk about basic. So keep reading to find out how to take your corn on the cob from good to flippin’ amazing. This is a classic street food that you can make at home. After you grill your corn ears, spread them with mayonnaise or Mexican crema, sprinkle it with cotija cheese, add a dash of chili powder, and finally throw a squeeze of lime on there and dig in. It’s a little bit messy, but definitely worth it for the savory, sweet, and tart flavor combination! Before placing the husks back around the corn, wrap a couple strips of bacon around each ear. The bacon will cook inside the husks, and when you pull the husks down for that final char, the bacon will crisp up nicely! Just be careful not to burn yourself with the hot bacon fat. 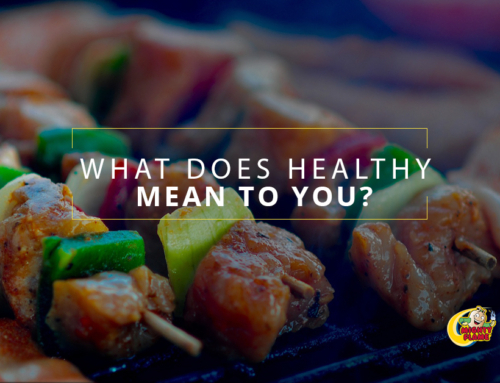 If you’re throwing a backyard barbecue, you’re likely serving up something with BBQ sauce and some crispy potato chips. 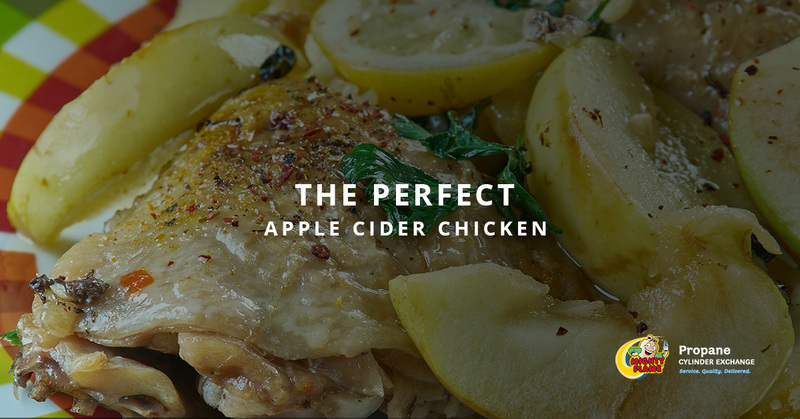 Well, this recipe idea combines all the best parts of a backyard BBQ. Simply slather your grilled corn with your favorite barbecue sauce and sprinkle with crushed potato chips. Even the kids will love this one! 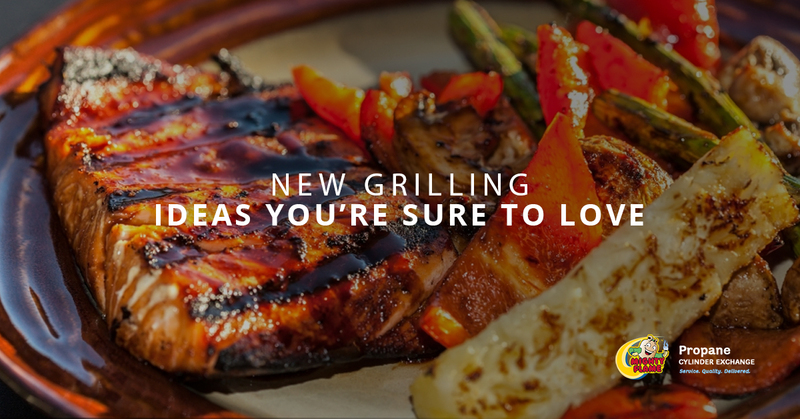 If it’s a cold winter’s night, you might think that grilling is out of the picture. 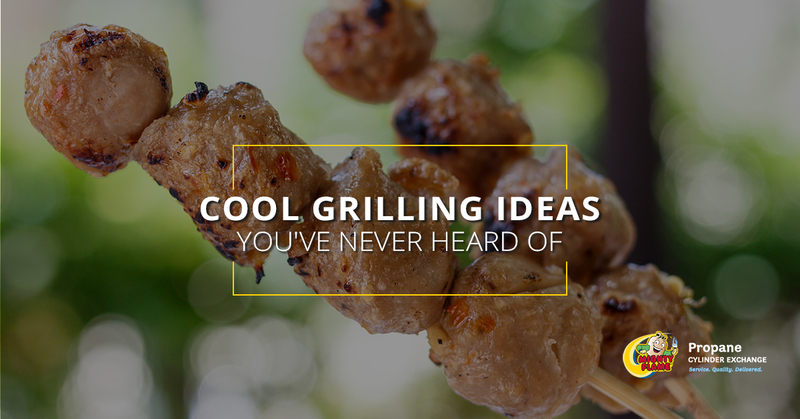 But why not grill up something spicy and warm? Create a spread with softened butter, minced jalapeno, and a little bit of lime juice. 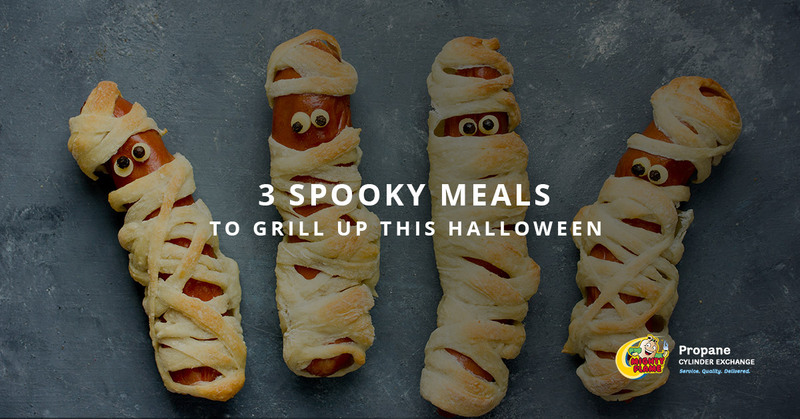 Once the ears come off the grill, add this spicy and tangy spread and serve it up! 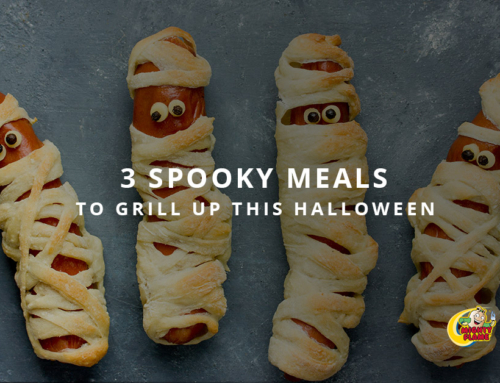 Try These Recipes For Yourself! You likely have a lot of the necessary ingredients for these corn cob recipes in your kitchen already, but if not, they are thankfully easy to come by. Other than a few basic ingredients, a hungry stomach, and a gas grill, the only other thing you need to make these delicious corn on the cob variants is a full propane tank. Be sure to swing by any of our Mighty Flame propane tank exchange locations today and we’ll set you up with a full tank of propane! 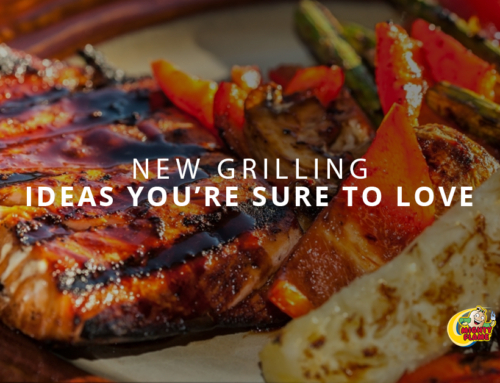 Check out our blog for more grilling tips and tricks!